The Storm Anti-bacterial Fabric Cleaner cleans all waterproof garments and equipment. More concentrated than alternative brands. Cleans all waterproof garments and equipment. 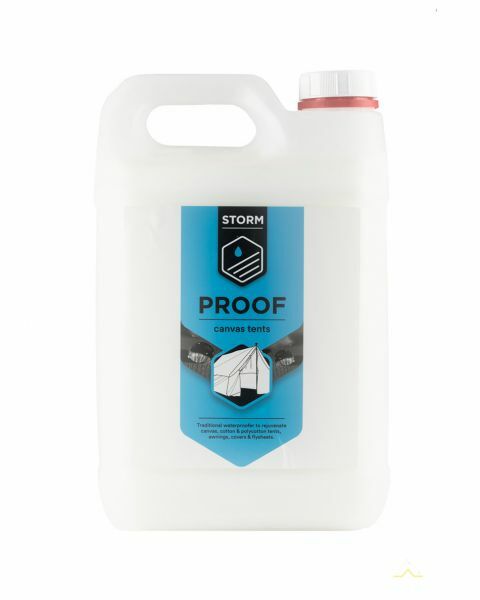 The Storm Wash-in-Cleaner contains a specially formulated solution that is as effective in hard water areas as it is in soft water areas, whilst maintaining a neutral pH balance. Storm Wash-in-Cleaner is concentrated so it can be used on all fabrics in a washing machine, hand wash or industrially.